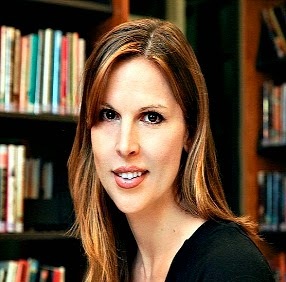 Students with Autism are at greater risk than their typically developing peers for developing anxiety and anxiety disorders such as phobias, OCD, and social anxiety disorder. Without intervention, these children are at risk for poor performance, diminished learning and social/behavioral problems in school. Understanding the role anxiety plays in a student's behavior is crucial, and using preventive strategies are key to successful intervention. Effective behavior plans for these students must focus on the use of preventive strategies and on explicitly teaching coping skills, self-monitoring and alternative responses. As a result of this workshop participants will be able to easily implement preventive tools, strategies, and interventions for reducing anxiety, increasing self-regulation, executive functioning and self-monitoring at home and in school settings. Lunch will be served. To register, please respond to: rsvp@advancingmilestones.com. (New!) 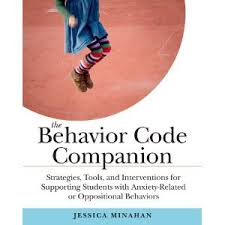 The Behavior Code Companion: Strategies, Tools, and Interventions for Supporting Students with Anxiety-Related or Oppositional Behaviors. Guests will receive a 30-40% discount at $20 per copy!